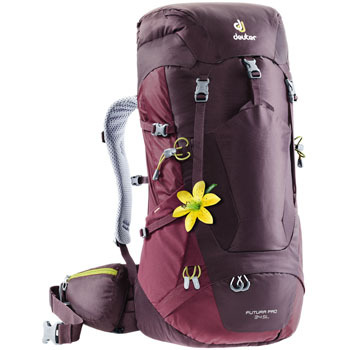 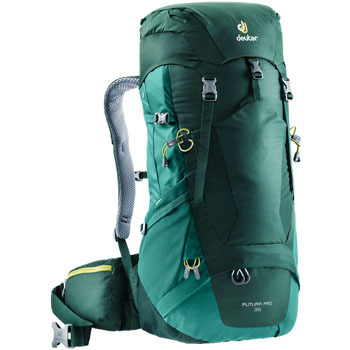 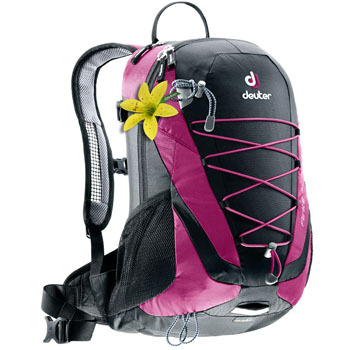 Very popular since 1998 - the Futura hiking backpacks featuring the Aircomfort system. 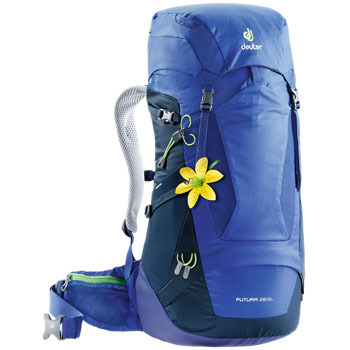 Available in many sizes and also in Pro, SL, EL and Vario - the ultimate allround pack! 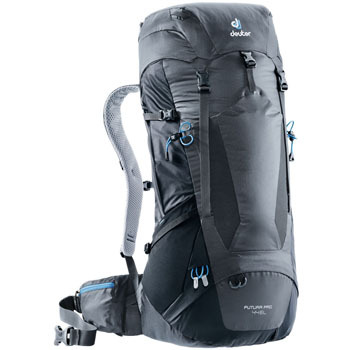 Available in several different volumes the Futura hiking backpack is one of our clients' favorites since its introduction in 1998. 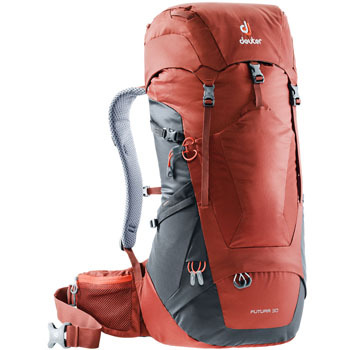 No matter what version or size the lightweight Futura series provides for everything, from day hikes to multi-day tours or via ferrata! 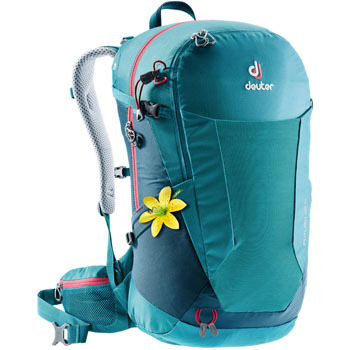 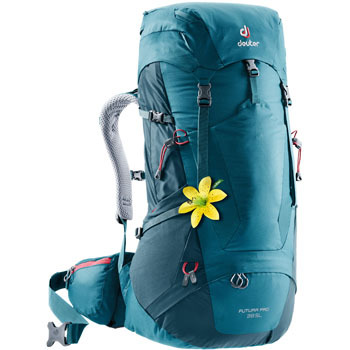 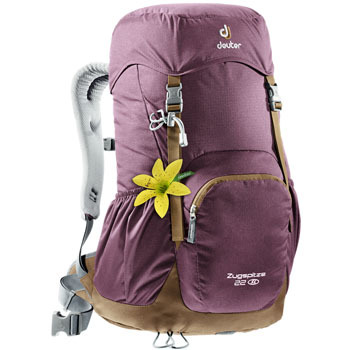 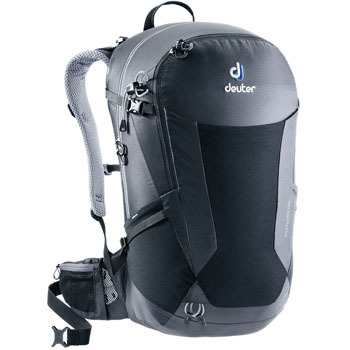 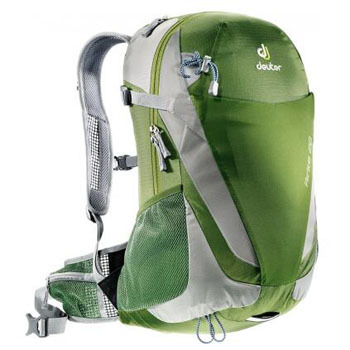 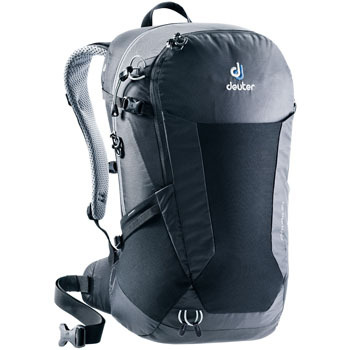 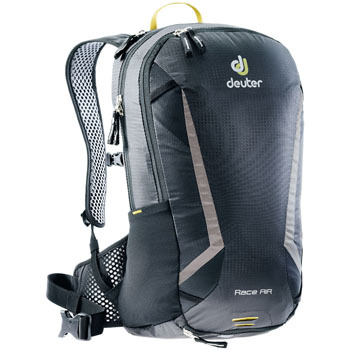 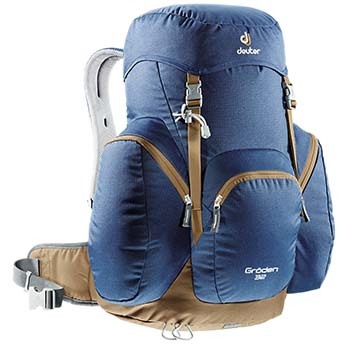 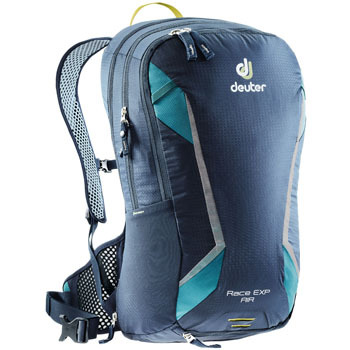 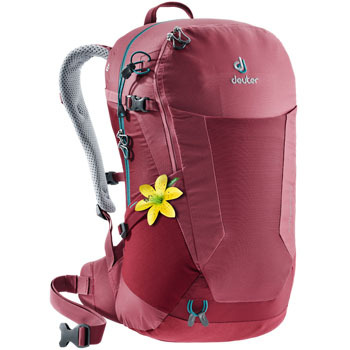 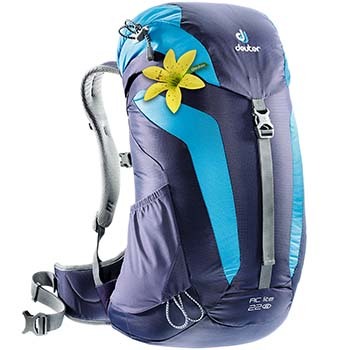 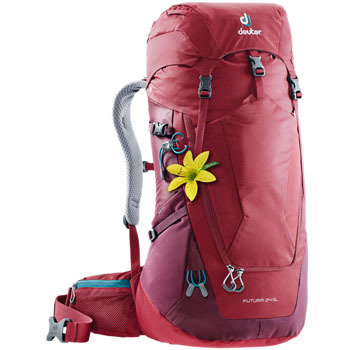 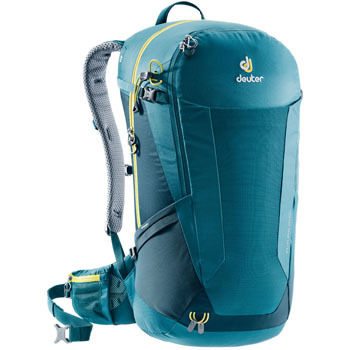 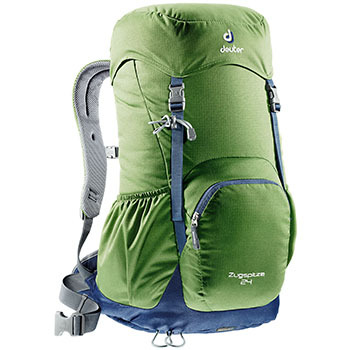 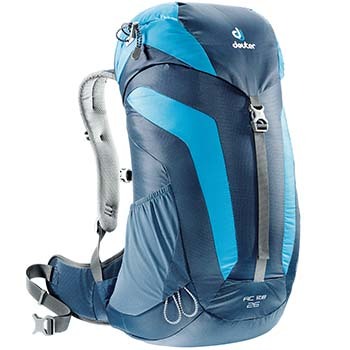 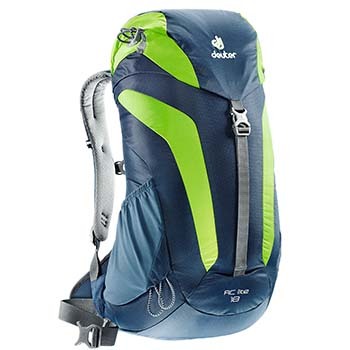 Equipped with the approved Deuter Aircomfort mesh back system the Futura provides best carrying comfort and maximum ventilation! 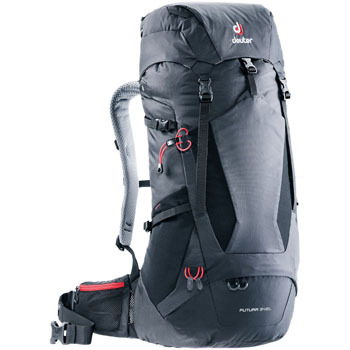 The only model out of the Futura series that is probably more of a trekking backpack combines the advantages of the Futura hiking packs with the features of our big Aircontact trekking packs, e.g. 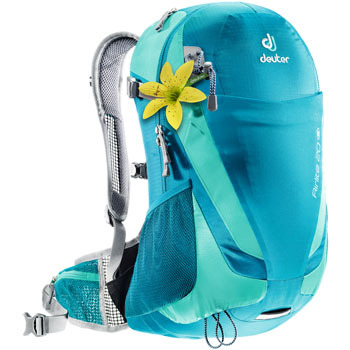 the VariFlex hip fins. 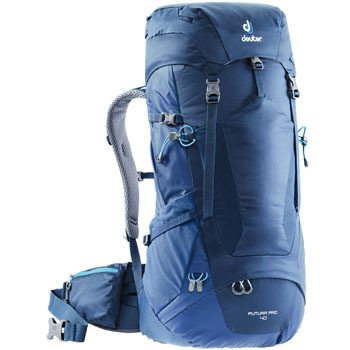 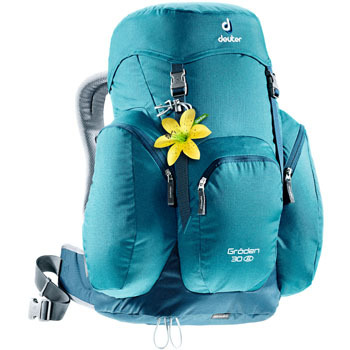 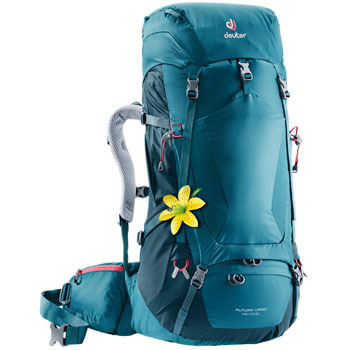 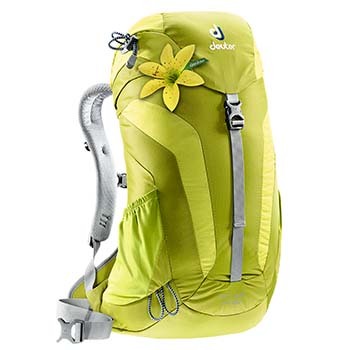 Perfectly suitable for pilgrimage or trekking tours - with an easily adjustable back system and a front opening the Vario provides a good compromise for those who need a lightweight, big yet comfortable backpack for medium weights. 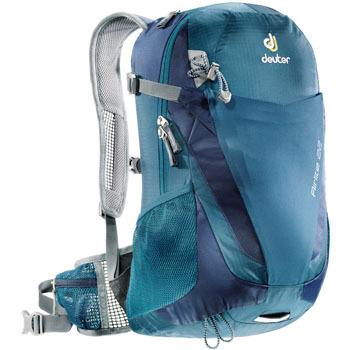 Introduced in 1984 the Classic series gets a retro facelift. 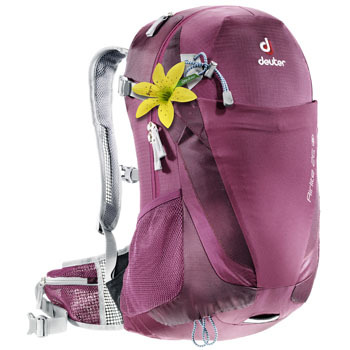 Based on the original design the classic comes back with new materials and a classy look after 30 years! 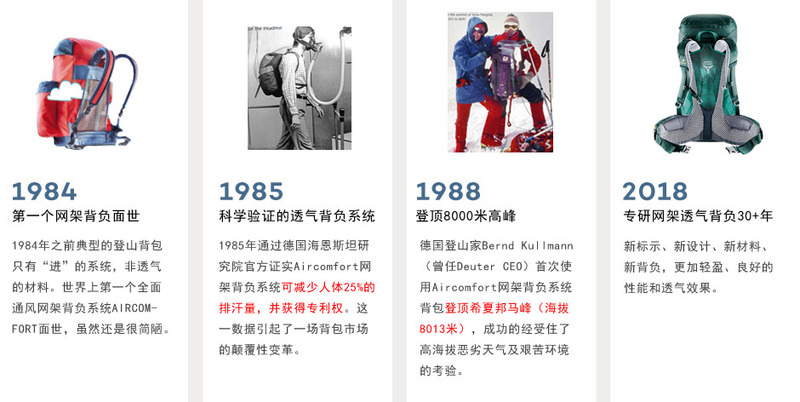 For all of you who put more emphasis on good ventilation, the Race Air is the right choice! 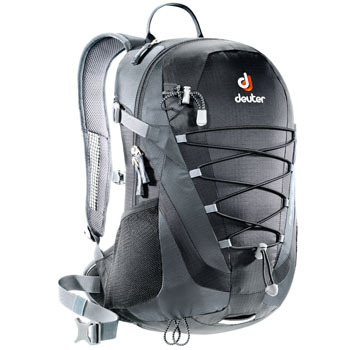 The well-ventilated Aircomfort Flexlite back system keeps your back fresh on sweaty rides. 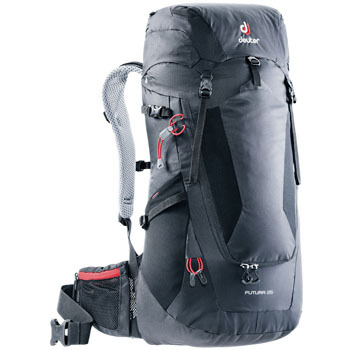 If required, the Race EXP Air can be expanded by three liters.